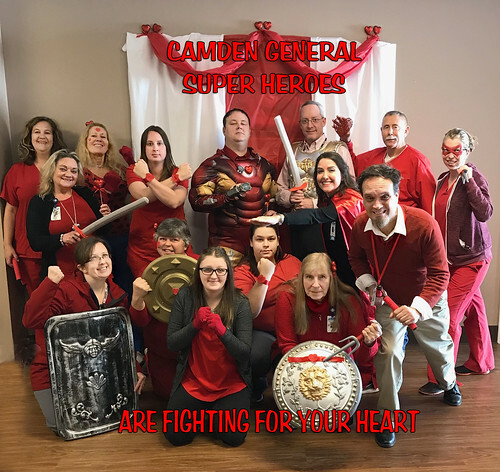 What is Acute Coronary Syndrome? 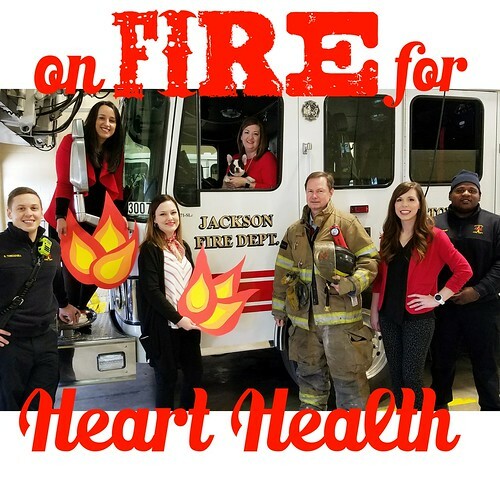 When should I visit a cardiologist? 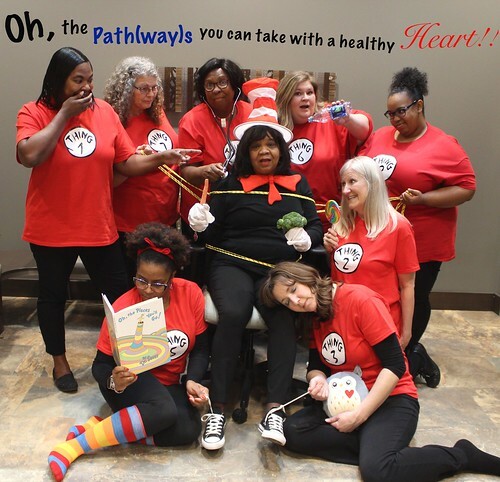 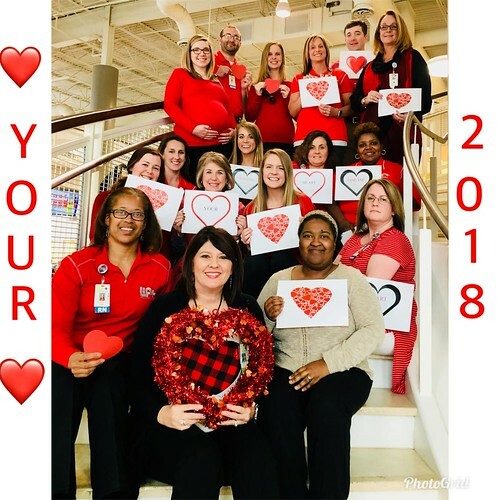 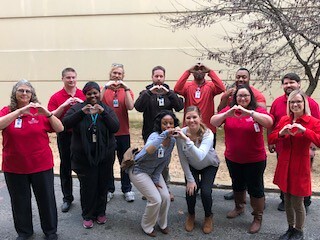 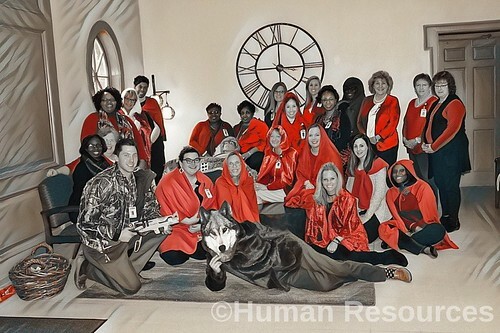 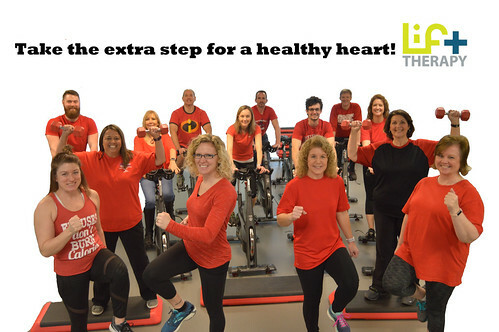 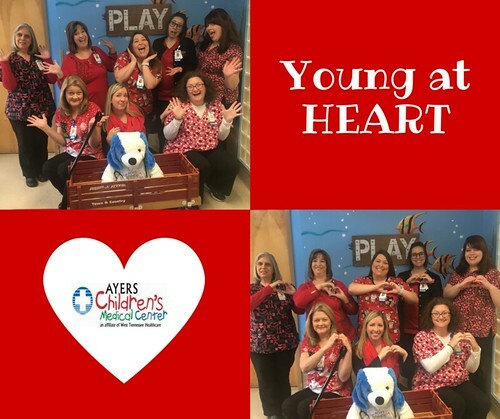 West Tennessee Heart & Vascular Center promoted Heart Month in February by hosting the Red Hot Heart Month Photo Contest on Facebook. 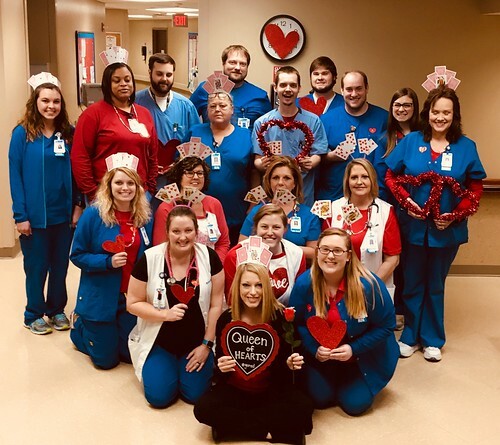 This year, nine departments throughout West Tennessee Healthcare participated. 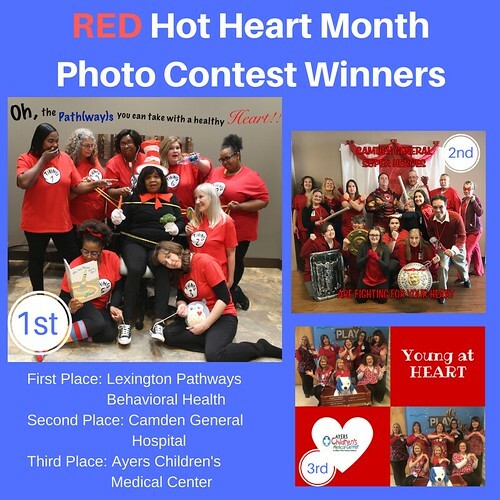 The photo with the most likes after a two week voting period was declared the winner.